Location, Location, Location! 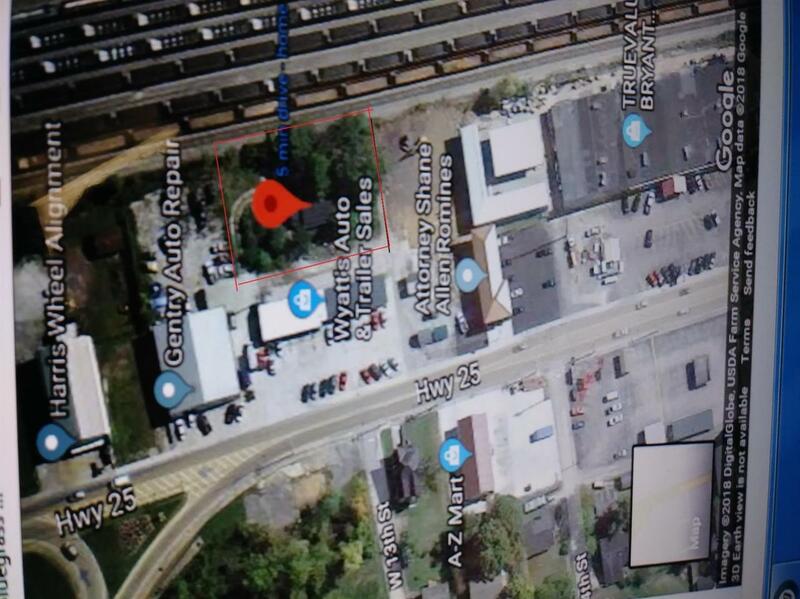 Many potentials for this great 110 x 160 level lot sitting behind attorney's office and WD Bryant. House with outbuilding sitting on 110 x 160 lot. Listing provided courtesy of Cynthia Spicer of Kentucky Hometown Realty. Listing information © 2019 LBAR Multiple Listing Service. All rights reserved.